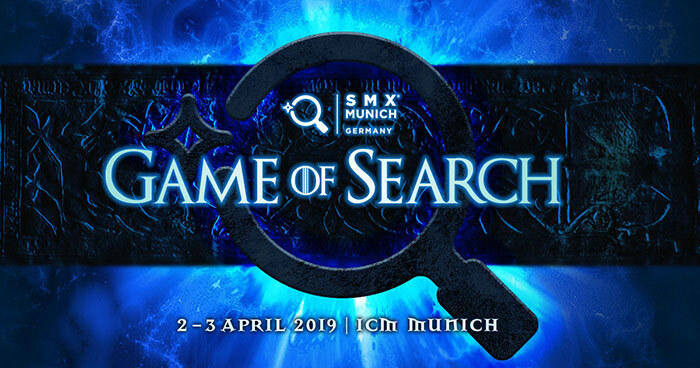 Whether you’re an SEO specialist, Social Media expert, Web Programmer, Copywriter, Marketing Officers, owner, manager or personnel of IT businesses or organisations, then make sure you visit the largest Search Marketing Expo which is taking place in Munich Germany on 02-03 of April, 2019! 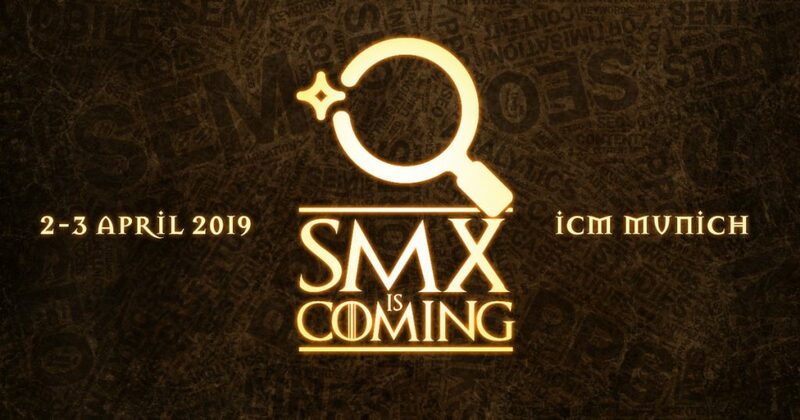 The event will have up to seven parallel tracks, with more than half of the program being held in English also, with a variety of many hot topics and success stories for Search Engine Optimization (SEO), PPC, Content, Analytic and Data, Al@Work, and many more. Indulge yourself in two days of practical tips, strategies and techniques on how to improve your search marketing efforts. The entire conference revolves around search marketing which is by far the biggest area of digital marketing and this is where the giants meet to present and share a brand new era of digital marketing. No matter your level of skill or expertise you’re in, the sessions presented are designed specifically to serve a digital/search marketing audience and assist you on topics related to your specialisation. Web Theoria’s blog readers may benefit from a special discount that can be used for registering at the event! Use the discounted code: WEBTHEORIASMX19 during the checkout process to receive your 15% discount bonus!